For the Travelers, By the Travelers! 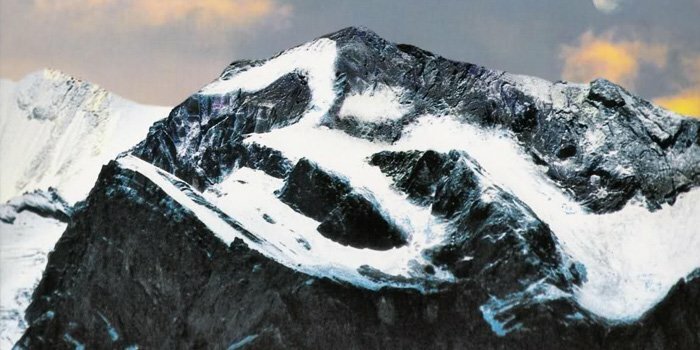 With an aim to exceed the adventurous expectations of travelers or tourists all around the globe, Adventure Rishikesh India starts operating unique and pleasant adventure holidays in Rishikesh, Uttarakhand for the adventure junkies! From active adventures to a family holiday, we determined to offer you the best. We make your trip pleasant and memorable. Your Safety is our concern and responsibility. 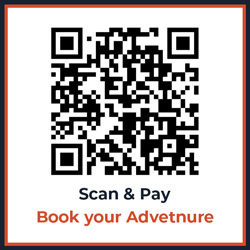 We let you enjoy the adventures at POCKET-FRIENDLY prices. White Water of The Ganges! Rishikesh is a city blessed by the divinity of MAA GANGA! 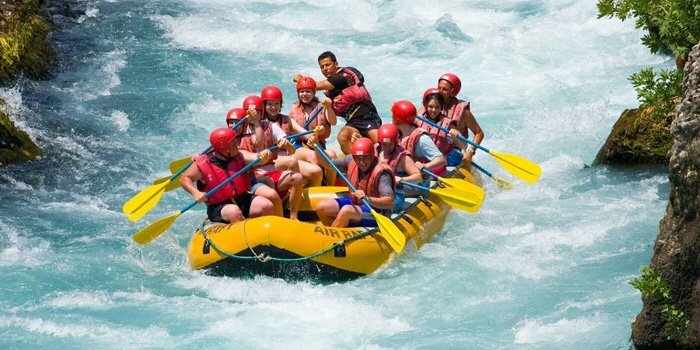 Hit upon the whitewater of the river Ganga and feel the thrill of RIVER RAFTING, KAYAKING, CLIFF JUMPING and other adrenaline adventures in India. 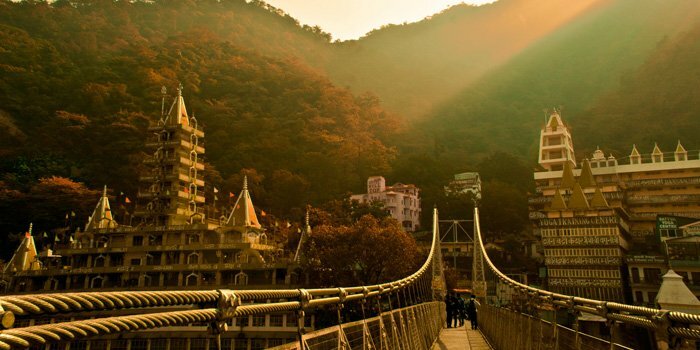 Certainly, Rishikesh should be your first destination for world-class adventures. Just a few km away from the charming city of Rishikesh, several snow-capped Himalayan peaks of Uttarakhand offers an awe-inspiring scenery and breath-taking views of the destinations. The journey of exploration and discovery becomes so exciting and extraordinary with these peaks. 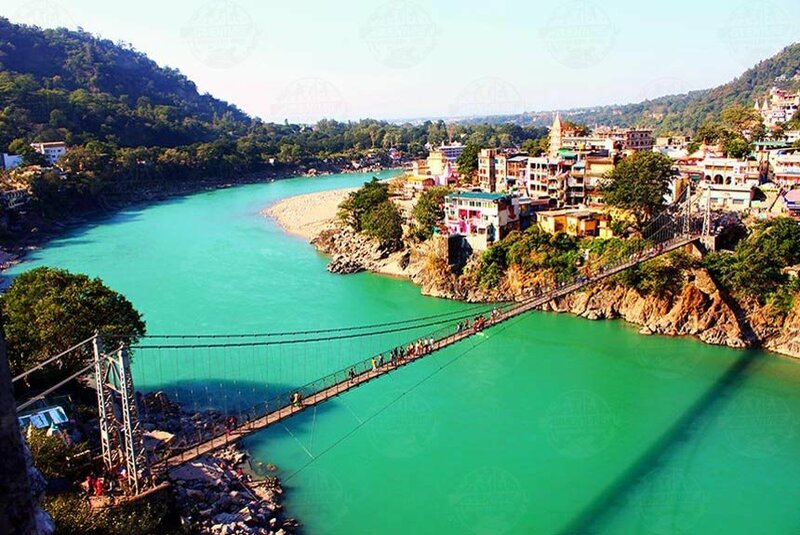 Rishikesh is a perfect blend of adventure, breathtaking scenery and relaxation. If you are a nature lover, then surely this wonderful place has so much to offer. Welcome Visitors to the "Land of Gods" for an awesome and wonderful adventure trips with family or friends as per your wish. Don't wait for the right time, right place, Adventure Rishikesh India is a one-stop solution for your every adventure tour or trip. Book the adventure of your choice and gain unlimited fun and enjoyment with lots of pleasant moments to cherish for a lifetime.